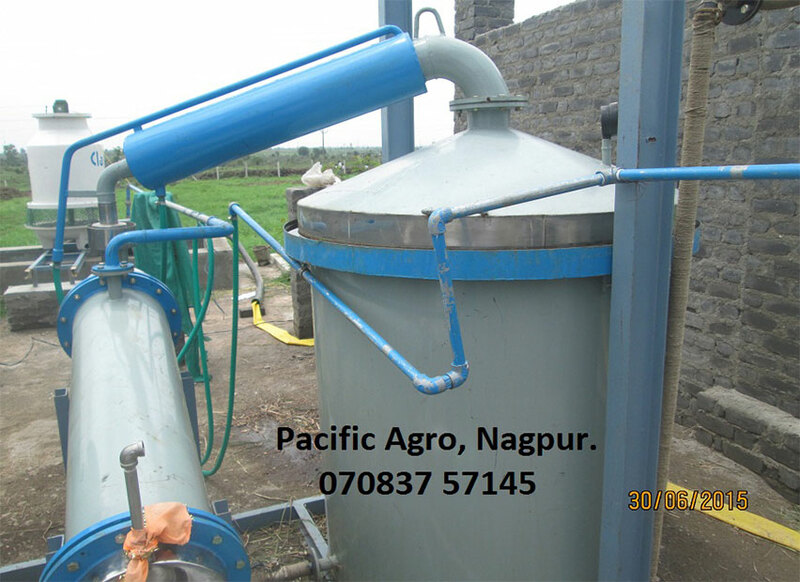 There are two type of distillation process adopted for oil extraction from the grasses. 1. Hydro Steam distillation - In this type of distillation, the steam is produced in the bottom of the same vessel where the grass is kept for the distillation and the steam is collected from the top side of the vessel and then passed through Condenser for condensing (here the steam is converted into liquid, which is called distillate it contains water and oil), the distillate is received in the separator where the oil and water is separated automatically. The picture shown in the slide is of Hydro Steam Distillation. 2. Steam distillation - In this type of distillation, the steam is produced in separate boiler and this steam is injected in the bottom of the Still (vessel where the grass is kept for distillation) and rest of the process is same as in above Hydro - Steam distillation.